Homepage » Pug » Should These Two Pugs Jump? 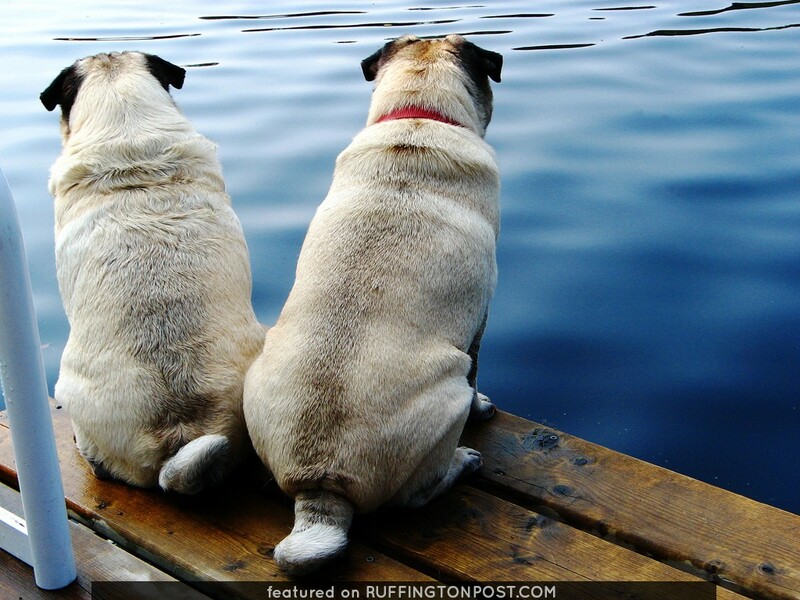 It looks like these two pugs, Clara and Otis, are having a serious conversation about if they should jump in or not. Don’t you think? If This Pug Can Go Green So Can You!